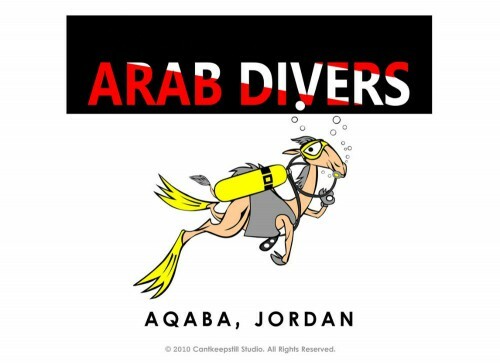 As divers ourselves, we are passionate about diving holidays. Since we established our first dive centre in aqaba in 1998, our mission is to give you the kind of Red Sea diving holiday that we would want to experience ourselves. You will find this philosophy reflected in every aspect of our operation, from our friendly dive staff, to the convenient location of our dive resort, to the design of our restaurant, and The rooms.